for having fast work for home & office. This efficient configuration includes MaxGreen 5910BK with USB 3.0 Casing, USB Keyboard with water drain technology wireless optical mouse and an optical drive Asus DRW-24D5MT 24x DVDRW SATA. 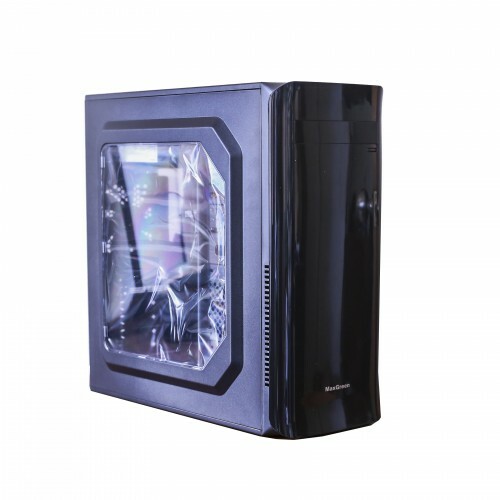 Star Tech offer best desktop PC that you can customize according to your choice. Best price with EMI facility is available for your convenience in Rangpur, Dhaka, Chattagram, Khulna & Sylhet. Now you can order through online to have your latest configured desktop at your doorstep.